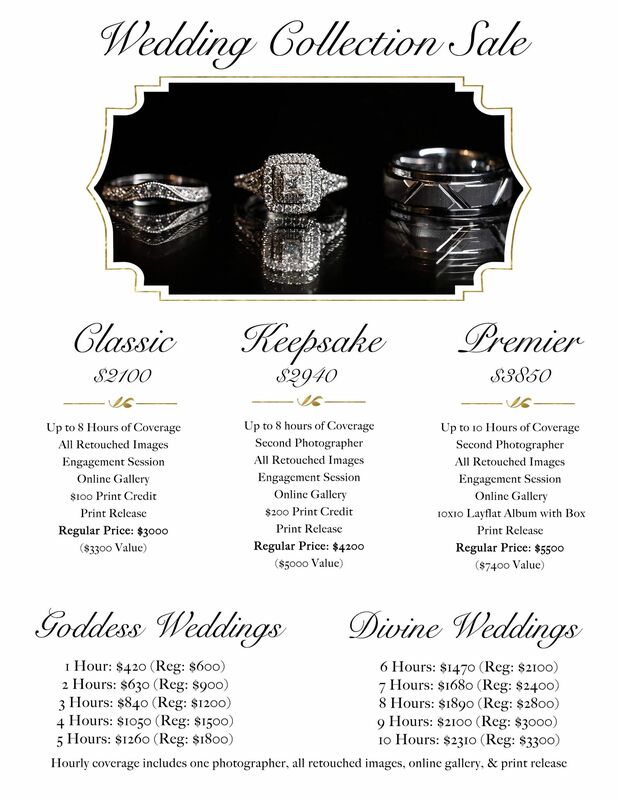 Save hundreds of dollars on wedding collections and hourly pricing! 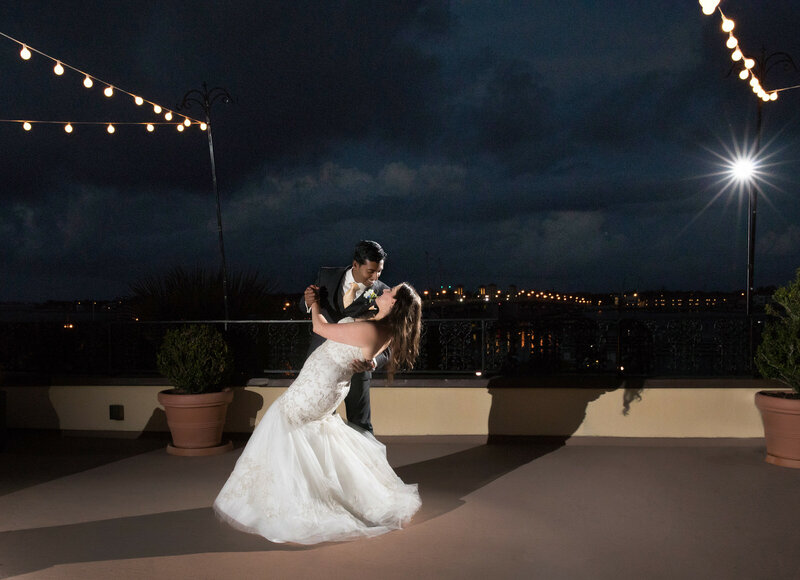 Now is your chance to book your wedding with an award-winning photographer at a huge discount! For a limited time only, receive 30% off all wedding collections and hourly pricing. You could save anywhere from $900 to $1,650 on a collection, and up to almost $1,000 on hourly coverage! Choose from our three wedding collections or hourly coverage to create a wedding package that fits your needs! Click here for detailed pricing information.